I recently found this amazing little thrift store in Coeur D'Alene ID called the Beau Monde Exchange. I. AM. HOOKED. 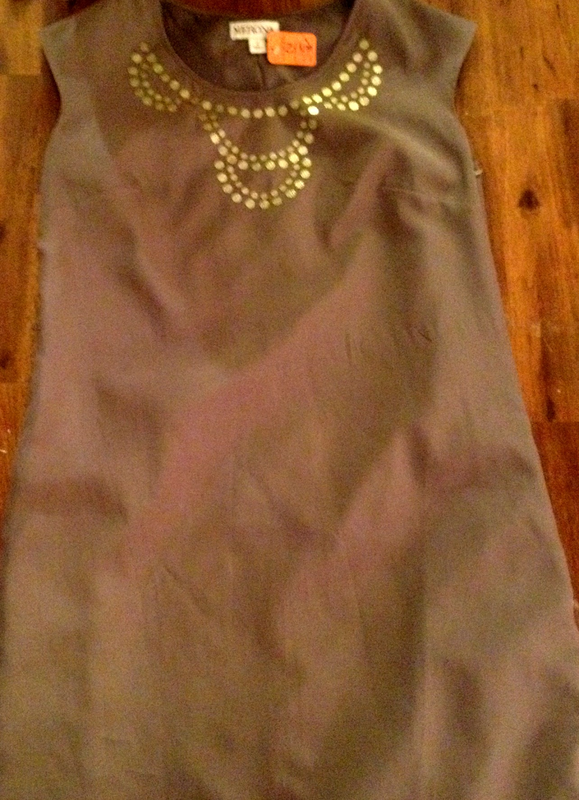 They have brand name clothing in fabulous condition for cheap! And I love cheap :) Here are a few of my finds. I will be showing you how I style these pieces later on the blog. 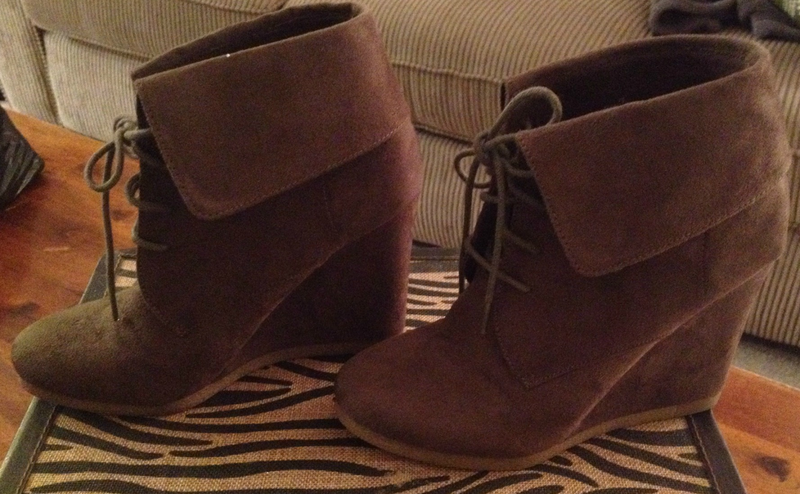 These booties are in perfect condition and originally from Target. 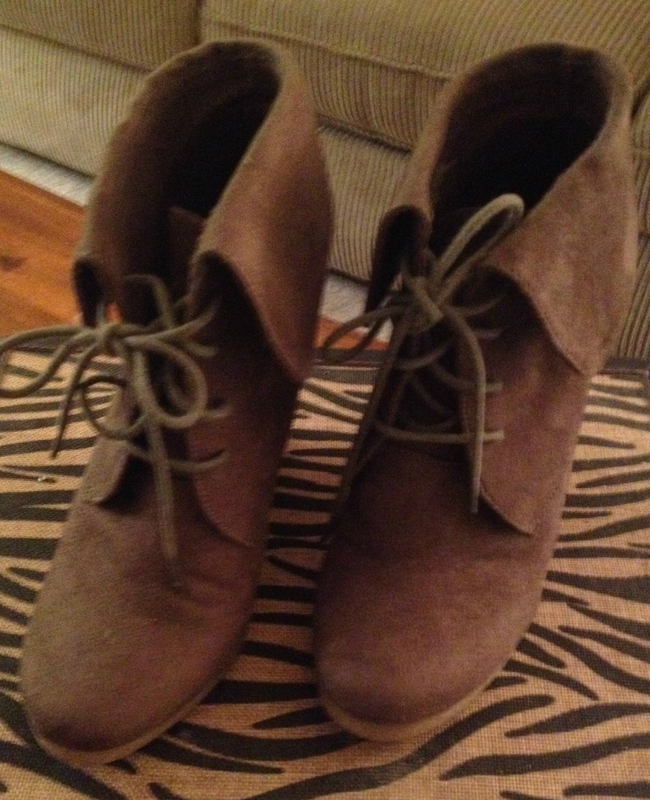 I snagged them for: $7.00!! 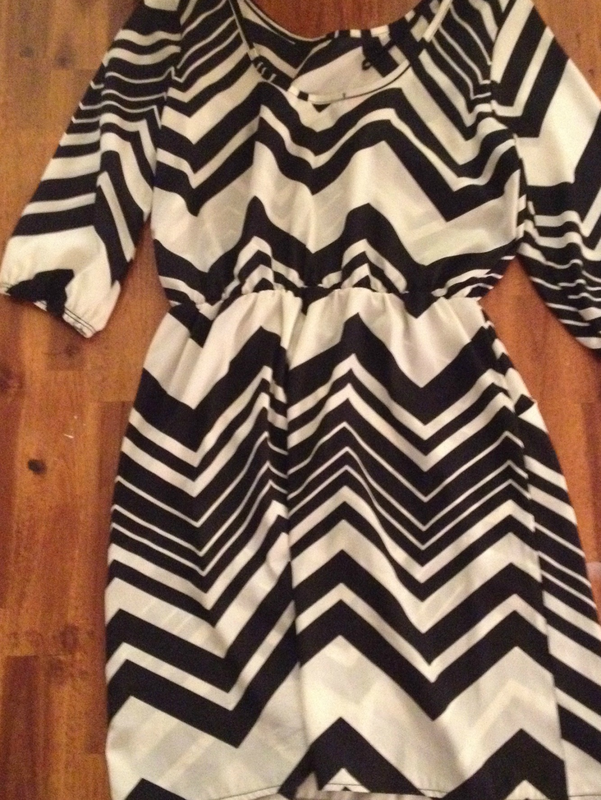 I couldn't pass up this chevron dress that was half off the thrift store price. What I love most is that it has pockets! I'm just a little obsessed with pockets in a dress. My price: $4.00 after the half off price. This last dress is from Target. 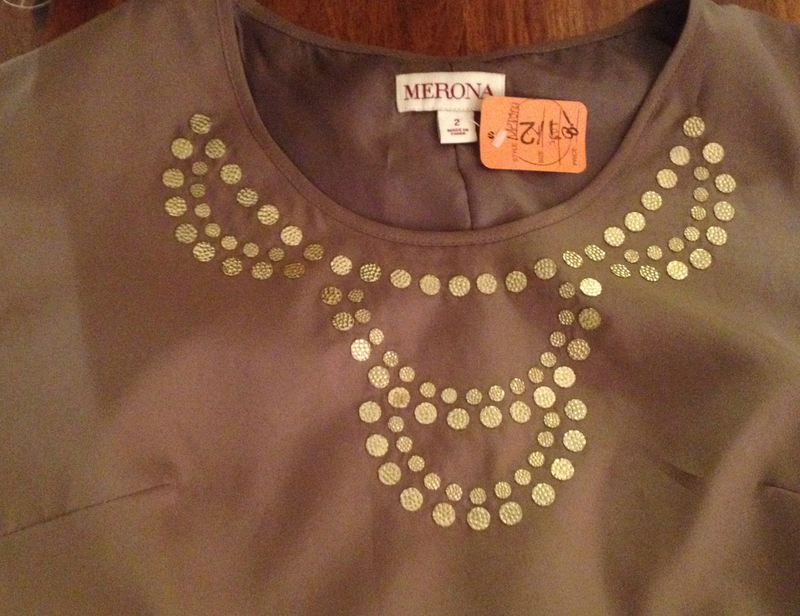 I am loving the color and the detail at the neck line! So grand total (drum roll please) $15 for all three!!! AND that is why I love to thrift!